Welcome to the Central Florida Lincoln Website. 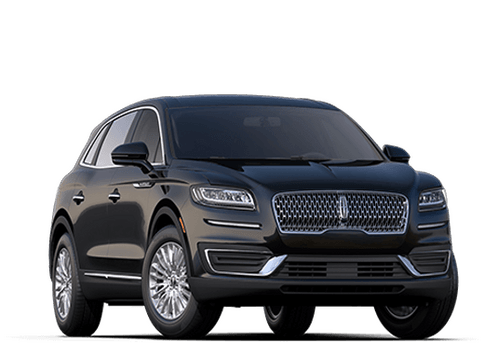 For about 40 years, the team at Central Florida Lincoln has worked to bring the Orlando and surrounding areas one of the most expansive inventories of Lincoln sedans and SUVs possible. 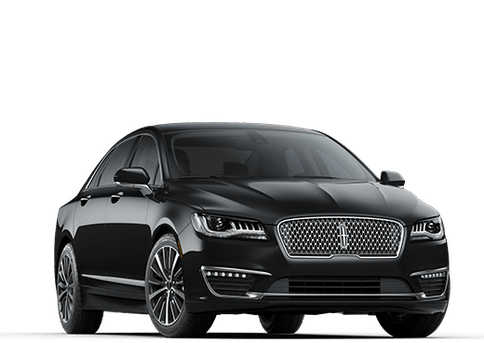 In addition to having a nearly unbeatable stock of new Lincoln vehicle optionsnew Lincoln vehicle options, including the extremely popular Lincoln Black Label versions. Central Florida Lincoln also has fully-trained staff who is constantly updating their education to meet the needs of changing technology. 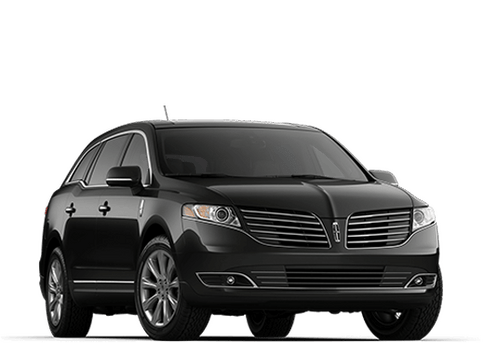 On our website, you can do almost anything you can do at the dealership, including viewing our new and used inventory, find and order Lincoln parts and start the process to find auto financing options. 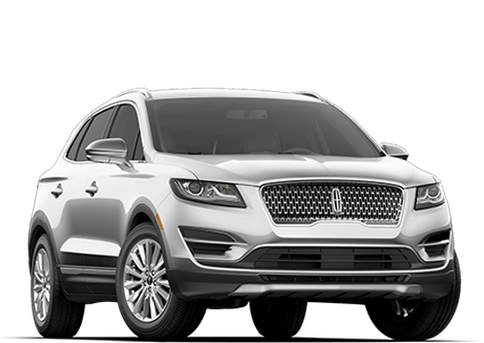 As proud as we are of the selection of new Lincoln models available at Central Florida Lincoln, we still provide customers with excellent gently used models. 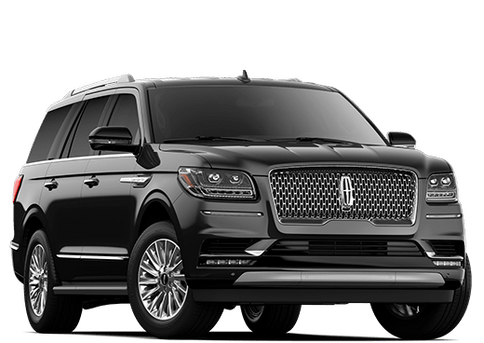 An advantage of shopping for a used car, truck or SUV at Central Florida Lincoln is the outstanding choices available. 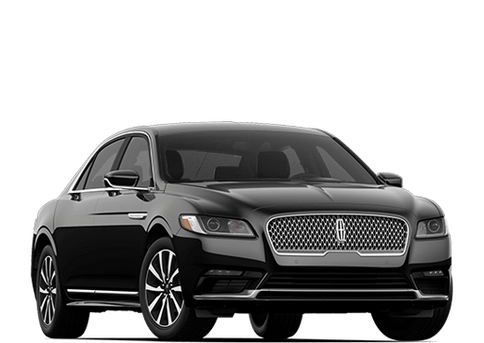 All of the used vehicles for saleused vehicles for sale at our Orlando dealership are inspected to ensure that they are safe for you to transport your loved ones anywhere you want to go. Our pre-owned inventory offers options for models that can record 30 miles per gallon or better, as well as quality used vehicles with price starting under $10,000. Make the Drive to Central Florida Lincoln in Orlando and Discover the Difference! Whether it’s auto repairs or Serviceon your vehicle or buying a new Lincoln or a quality used car, truck, or SUV there is a reason so many people travel from all over the Orlando area to see us. We put a priority on customer service and strive for 100% customer satisfaction regardless of your needs. 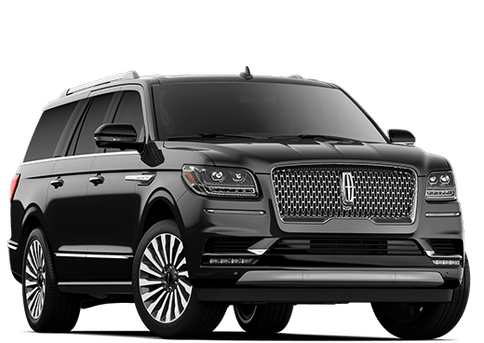 Call us today at (800) 542-8471 and make an appointment with a sales professional today and begin your journey with a new vehicle with Central Florida Lincoln in Orlando Florida.